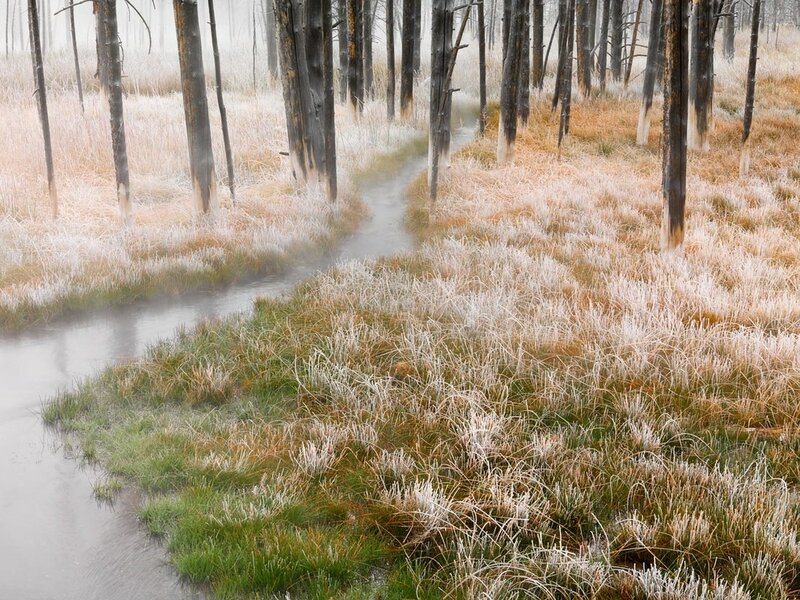 ​a special fall workshop in Yellowstone National Park. ​During Its Most Beautiful Season. Maximum: 8 workshop participants (reservations made on a first come, first-served basis. Minimum: 6 students – see below*. Deposit: $1,500 non-refundable deposit on reservation. Optional Print Workshop Tuition: $500 per student due on registration. Full amount refunded if print workshop does not meet minimum of 4 students and the workshop gets cancelled. Transportation will be provided during the workshop in two Suburban­-style vehicles. Students are responsible for their own meals in Yellowstone National Park. We have basic and affordable reserved rooms in Yellowstone because of the limited supply of rooms in the park. 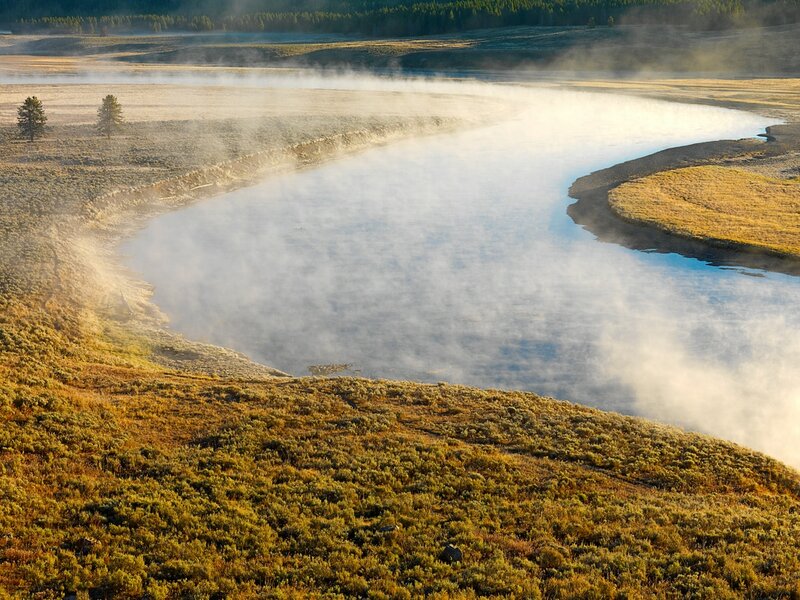 Payment for lodging in Yellowstone is included in the second and final payment due by August 1st. Lodging in Jackson, WY is not included in the workshop tuition. Participants will be provided with a list of hotels in Jackson within a few blocks of Riddell residence/studio for the night(s) in Jackson. Rooms fill early so be sure to book ASAP. Participants are expected to have an intermediate skill level with their photography and use of their cameras. If you have any question about whether you are qualified for the workshop please contact Ed Riddell or workshop coordinator, Sarah Hoffman. (See “Contact Us” tab for contact information). Participants should be able to walk up to a quarter of a mile over gentle terrain while carrying their camera equipment and tripods. While we stay reasonably close the the vehicles, some walking is required to get to the best locations. What Makes Riddell Photography Workshops Unique? 1. A small number of students, with one instructor for only eight students. This assures that each student gets the individual attention he/she needs to dramatically improve their photography. 2. We only offer workshops in places that we know intimately. 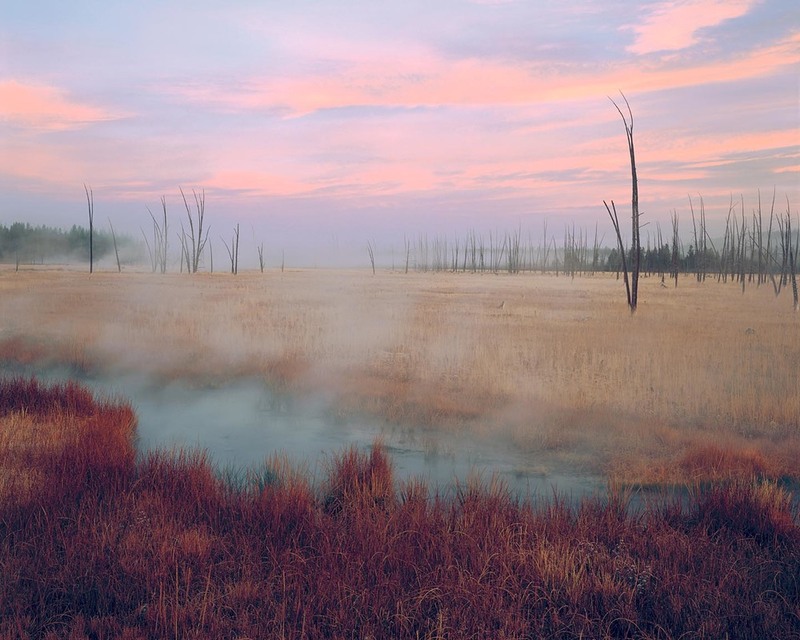 Ed Riddell, your workshop instructor, has been photographing in Jackson Hole and Yellowstone for more than 40 years. Over the years Ed has taught dozens of workshops there. Few photographers know the Park better. 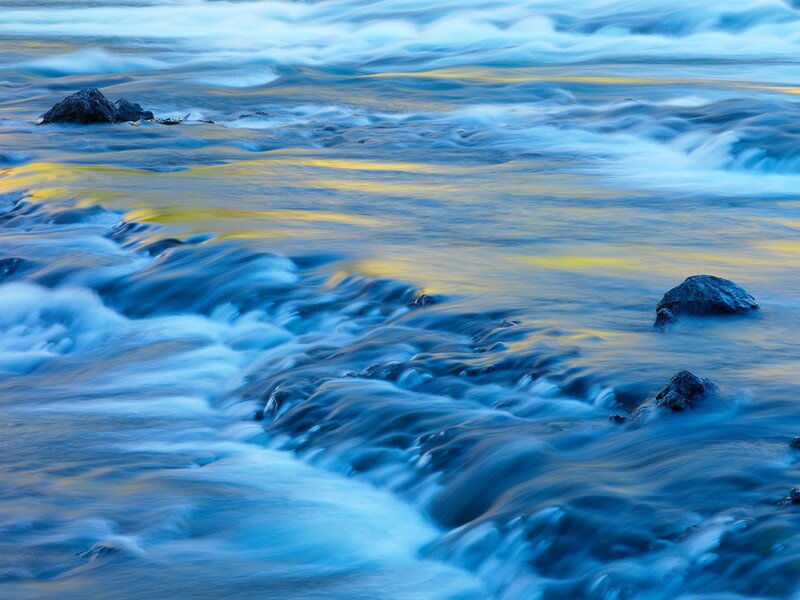 We take you off the beaten track to photography locations that other workshops seldom visit. 3. Our emphasis is on shooting pictures, not just talking about shooting pictures. While you'll get more than your fill of formal instruction, our real goal is to spend as much time in the field as possible, especially during mornings and evenings when the light is at its best. 4. Daily critiques of work. Each student shows three images at each critique which is critiqued both by the Ed Riddell and the other students. This allows you to learn from each other's successes and challenges as well as from the instructor about specific suggestions to improve your work. 5. Students rave about our pre-trip briefings which are mailed in the months leading up to the workshop. Subjects cover the gamut from equipment recommendations, clothing lists, how to travel with photography gear, what to expect from the weather and more. 6. Passion. That's the best way to describe the enthusiasm that your instructor has for photography. And if the feedback from our students in any indicator, it rubs off on our students! We proudly use ColorByte's Imageprint software for all our digital printing needs. And we've been using it for more than 15 years!